Find out all information on the latest models of Sony VAIO X Series Laptops/Notebooks launched in India. 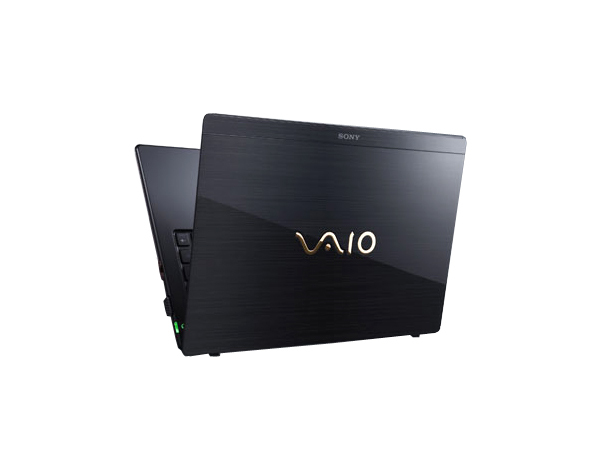 Sony VAIO X Series presents an ultra thin, super light mobile laptop with excellent durability. 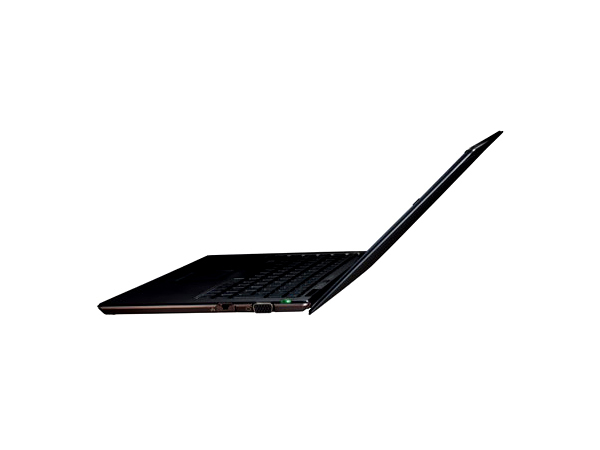 With its high-end technology, wireless WAN connectivity, fashionable slim design and long battery life, Sony VAIO X Series notebook offers a lovely choice for busy mobile professionals.